ALL ABOUT THE GREEN PARKA JACKET. I found a nice white background, although I need more lighting. I am not satisfied with this, but it will have to do. My bangs are driving me crazy as I am growing it out, I look like a freaking grudge. My favourite part of this outfit are the jewelries of course! The Green Parka with the faux-fur is a must have for my closet. 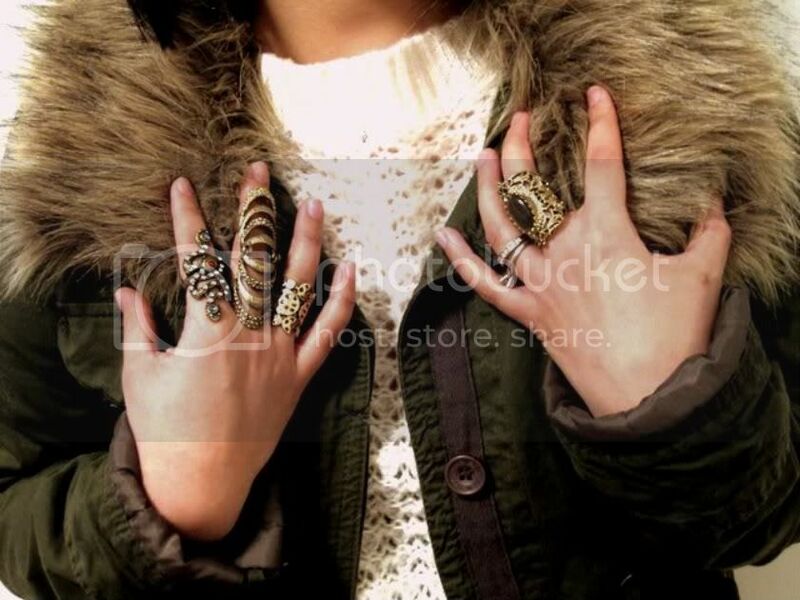 I just love all things parka.